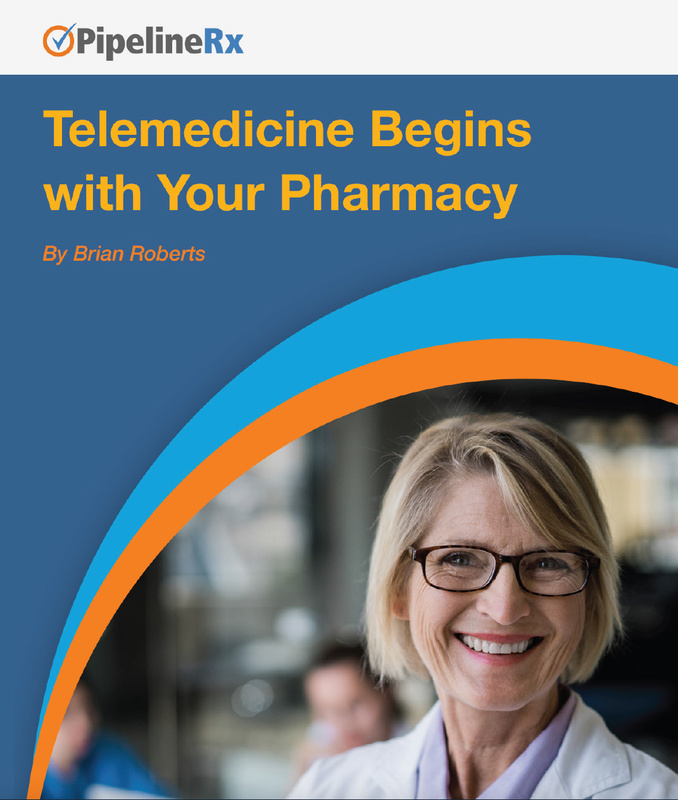 Bolster your existing, or planned, telehealth programs with a fully enabled telepharmacy strategy. The promise of telehealth is huge. But so are the challenges. Discover why your pharmacy is the best place to begin.